“It’s never a lack of resources, it’s a lack of resourcefulness.” Albert Gyeke shows us what can happen when you go all in. And also, how to achieve credibility when you’re young in business. 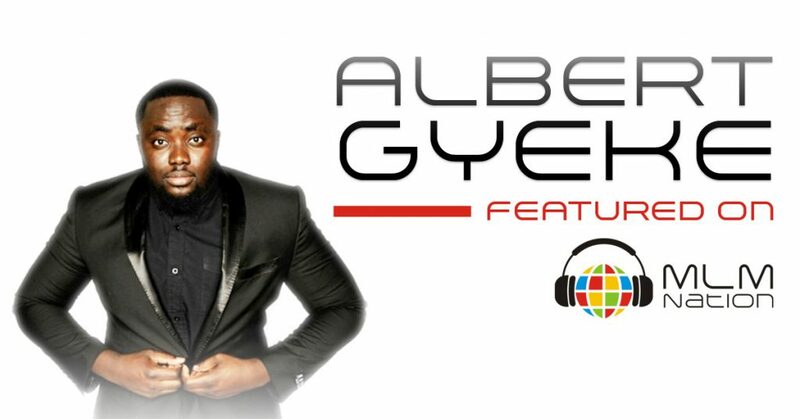 Albert Gyeke was born and raised in Ghana, Africa and is a 25 year old entrepreneur who lives in the USA now. 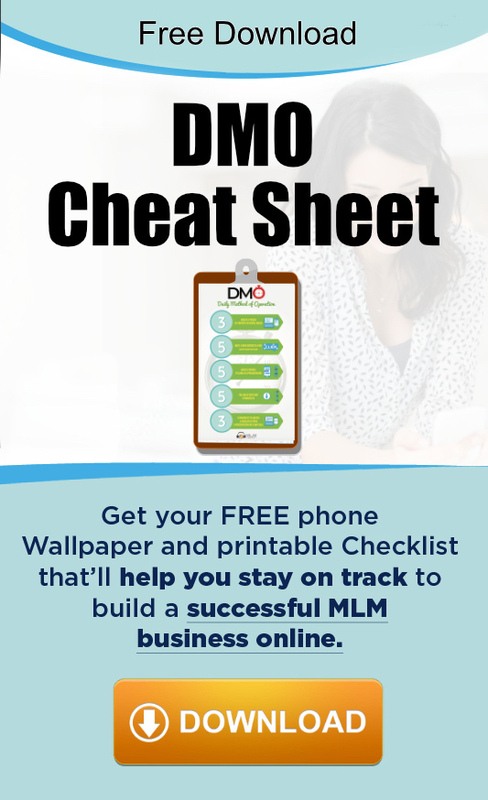 He’s been in network marketing for 5 years and is a multiple 6 figure earner. In his current company, he earned over $30,000 in his first 30 days.